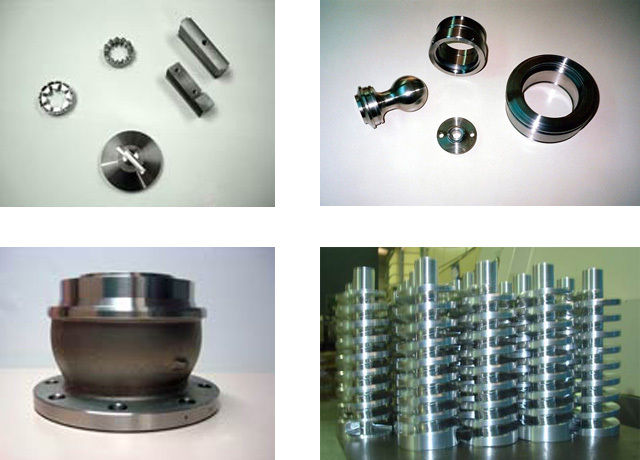 We machine parts in steel, stain steel, duplex, cast iron, aluminium, brass, plastic, etc., following the drawing and specifications of our clients. Assembly and welding. In our technical department we develop the machining programs including the simulation of processes, obtaining the best machining times and costs.